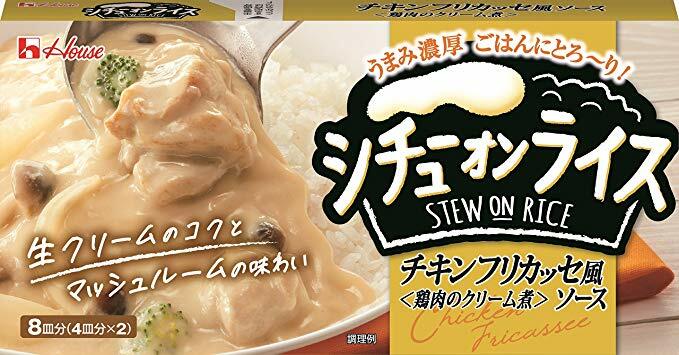 A rich flavor of white sesame because it is roasted. 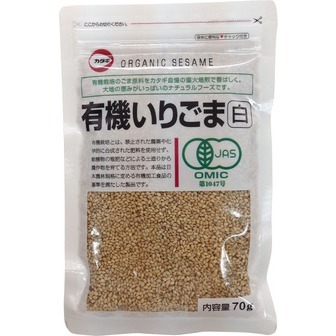 This organic sesame contains various vitamins and minerals. So healty food!